Lone Star College Montgomery campus serves students, faculty, and the community with hourly and full time schedules available for 18 months through Prekindergarten. We are thrilled to offer high quality care with the convenience of being right on the Lone Star campus. Our on campus location is in Building A in the Commons. 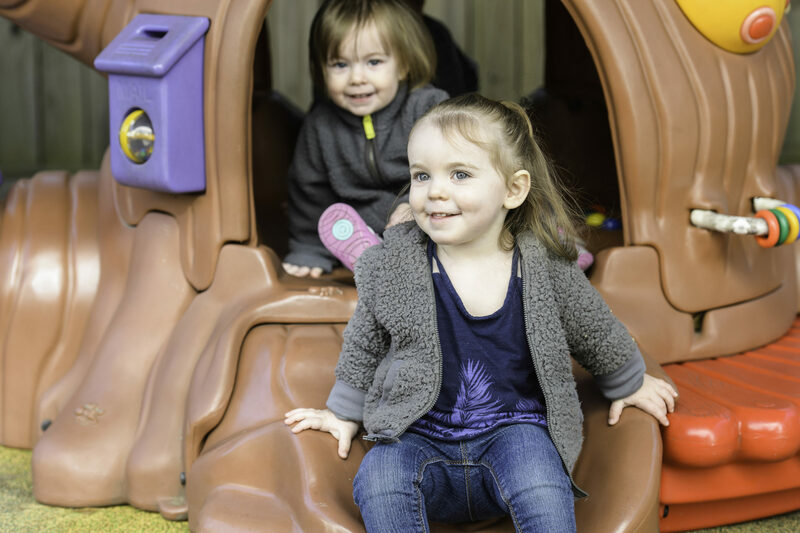 With no minimum number of hours and the ability to build your own schedule this is the most unique child care program we offer. For more information call (281)465-4111 ext 3 or email info@brightonacademykids.com and put Lone Star in the subject line. Voted Best of The Woodlands 2016, 2017, 2018 and 2019 and Business of the Year 2018 at Woodlands Online.